A few times a year, we are contacted by someone that believes that a wireless company attached equipment to an electric tower (not a small wood utility pole) on their property but that isn't getting compensation for it. 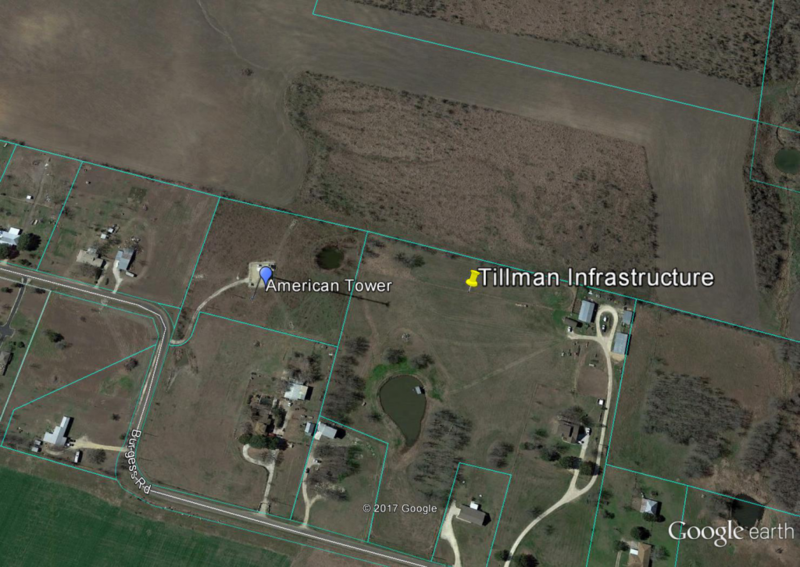 We just came across this news story where T-Mobile has a cell site attached to a utility pole and the landowners are not receiving any rent for the access to their property. They are suing T-Mobile alleging that T-Mobile does not have the legal right to use the pole. In the mid-2000's, there were a number of lawsuits, some class action, on this same issue. 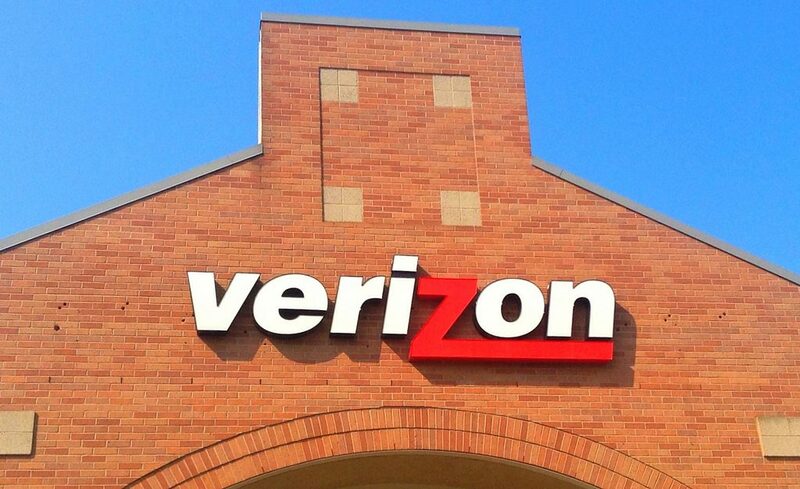 In some, the landowners won and in others, the wireless carrier won. The key to whether a landowner should be compensated is based upon the language in the underlying utility easement for the electric towers. The more specific the language is regarding what the easement is for, the better it is for the landowner. If the easement language includes the right to provide telecommunication services or communication services, in many cases, that means that the utility company is within its rights to grant access to the wireless company without paying rent or getting landowner consent. If the easement is specifically for the transmission of power, the wireless carrier may need your approval to be on the property which may mean additional rent. If you believe that the wireless carrier who has equipment on one of the electric towers on your property is improperly doing so, go to the clerk of court for your county or city and ask to see a copy of the utility easement across your property. They are normally very helpful. Get a copy and reach out to us. While we cannot provide a legal interpretation of the easement language, we can advise whether you should spend the time and money to visit a local attorney. If the attorney believes you should be compensated, we can help determine the appropriate amount for the lease or consent. In going over our website statistics, we noticed that there is an increasing interest by landowners in having a cellular tower erected on their property. Since 2007, over 150,000 unique visitors have visited our website and gone to this page. There seems to be a clear trend that the number of visitors per month to the page has been increasing. Clearly the economy plays a part in this- landowners are looking for any ancillary revenue they can find. 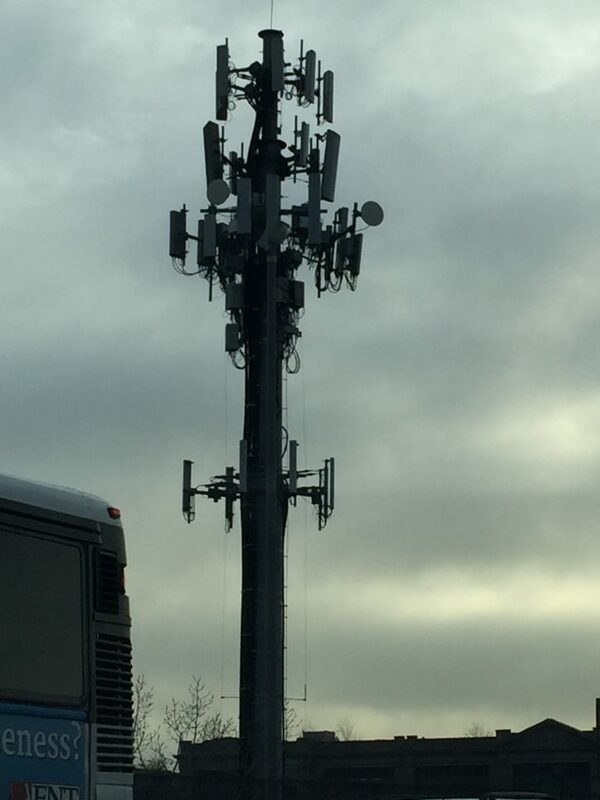 We suspect that increased awareness about cell tower leases and the potential revenue from towers is driving this trend as well. Unfortunately, trying to get a cell tower lease is like trying to win the lottery except your odds are better with the lottery. 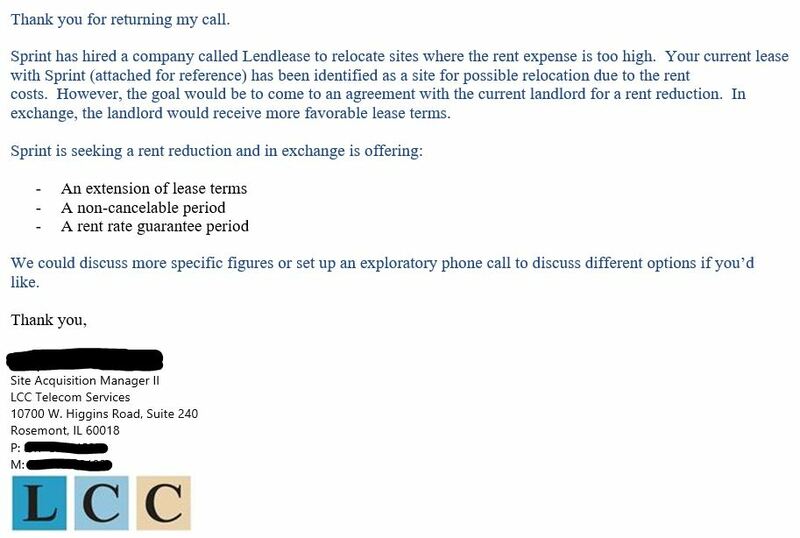 Out of over 10,000 people who have ever contacted us asking how they can get a tower lease, only one has ever contacted us back and said they actually got a lease by contacting the carriers. Many people contacted Steel in the Air, Inc about the possibility of getting assistance with negotiating land leases with Crossroads Wireless. 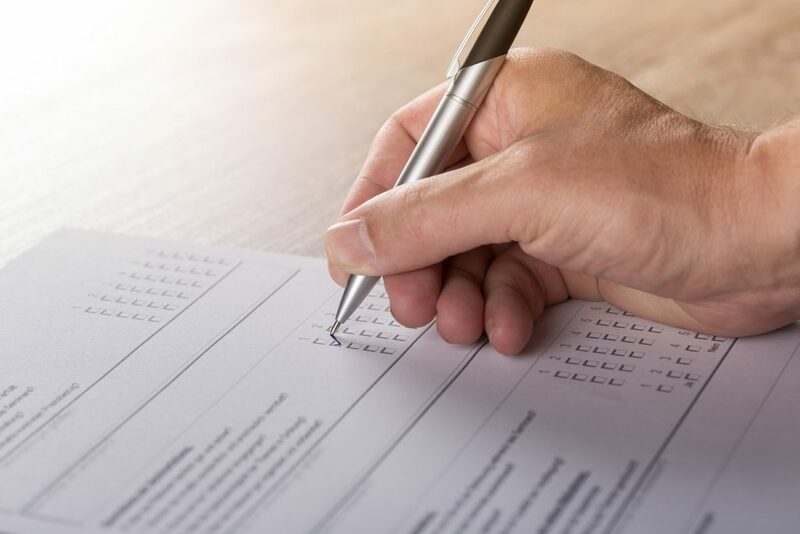 After one or two consultations, we chose not to take on any of these clients because our experience in dealing with Crossroads agents proved that they would not make changes to their lease. [Read more…] about Crossroads Wireless- Bankruptcy!